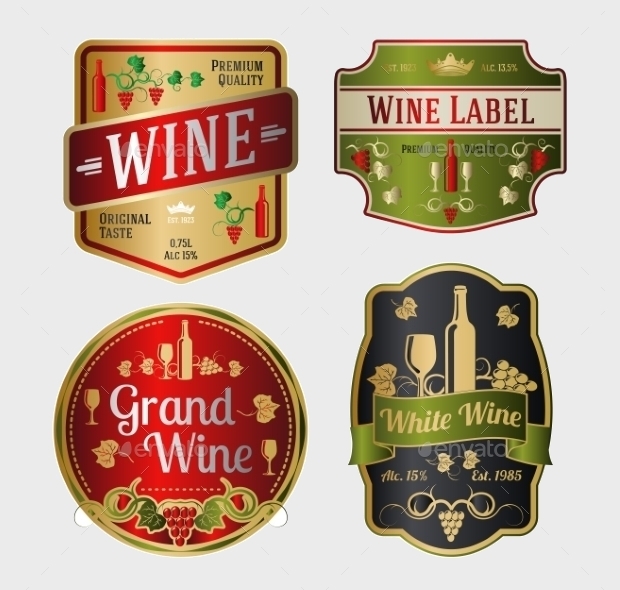 Wine labels are used in the designing of the wines that you wish to create, or for a new company that you are developing in order to advertise the wine, draw the eye, and inspire people to buy your wine. 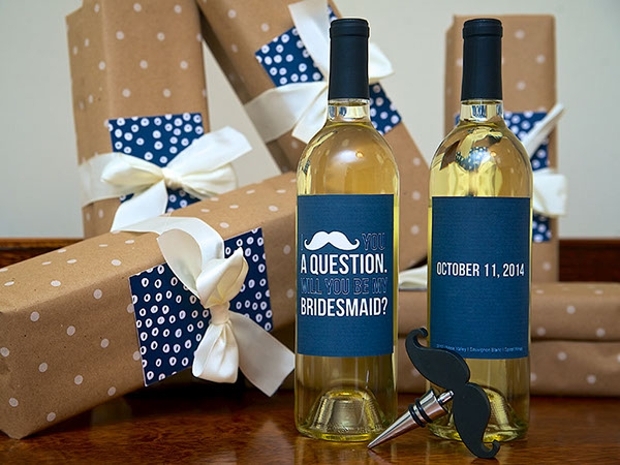 However wine labels can also be customised in order to use for weddings as a fin centrepiece. 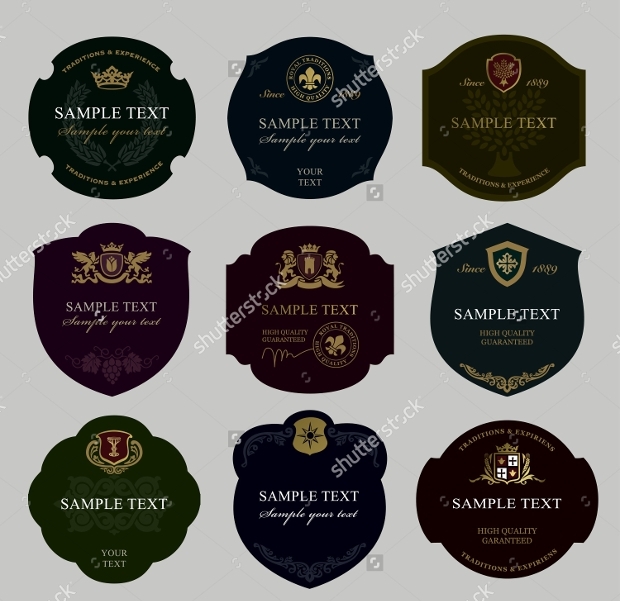 This article has brought together some of the best wine label designs so that you can find the best options for you design and needs. 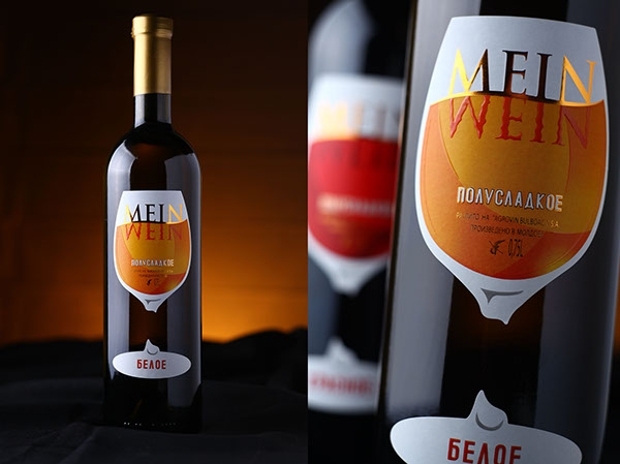 This wine label is a simple black label design with a brightly coloured red, green, orange and yellow design that symbolises the fact that the wine is from chilli. 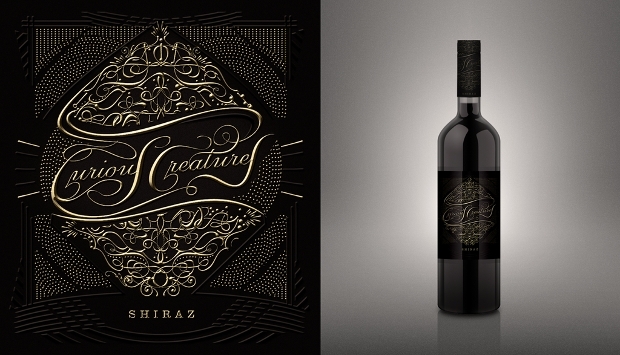 This design is very modern and can be tailored for wines from different countries. 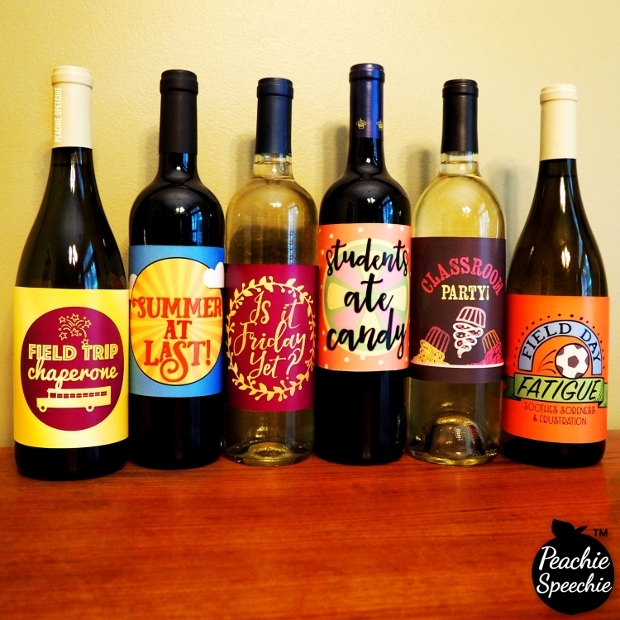 This wine bottle label is a cartoon style of wine label design that is simple and fun for a wine bottle that is aimed for a younger group of people. 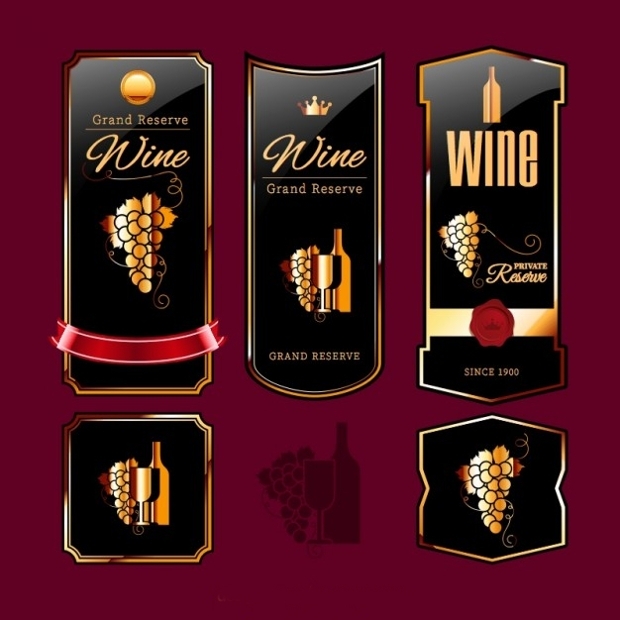 This design can be customised for different types of wines and customers. 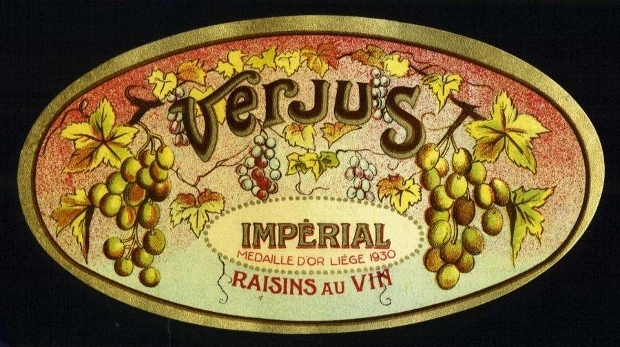 This wine label design is a very old fashioned and vintage style of wine label with hand drawn grapes and a red and yellow theme. 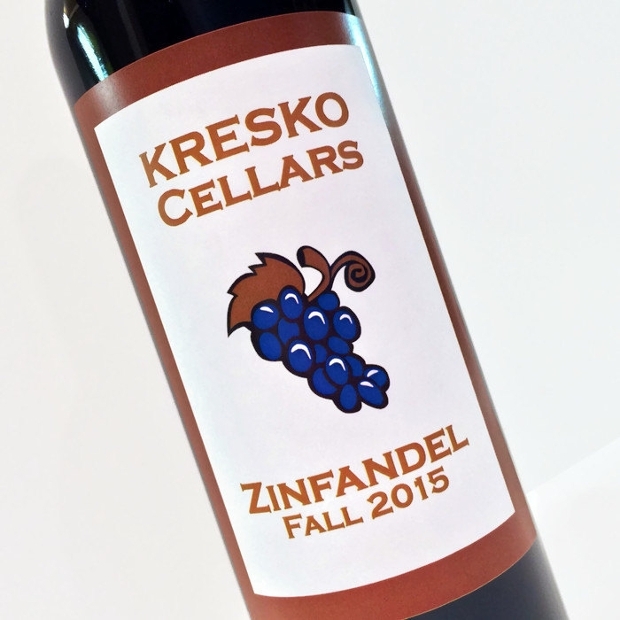 This design is perfect for older bottles of wine that have been aged for taste. 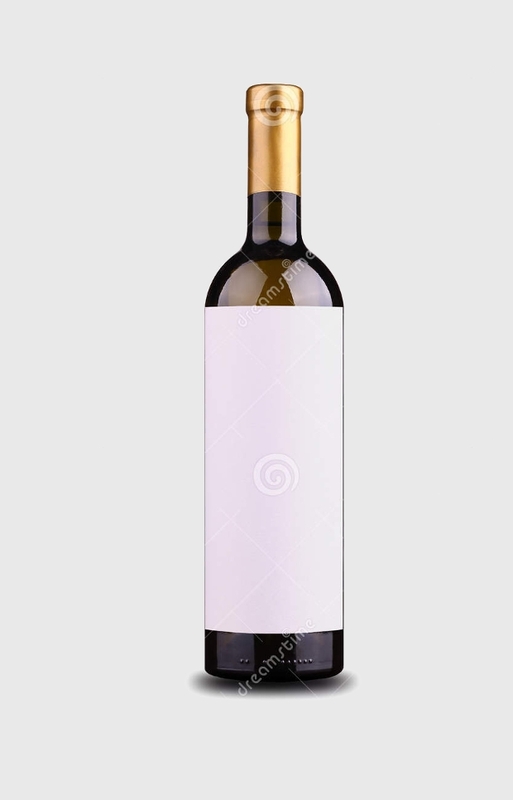 This wine label is completely blank so that you can use it as a template for a bottle of wine that you would like to design. 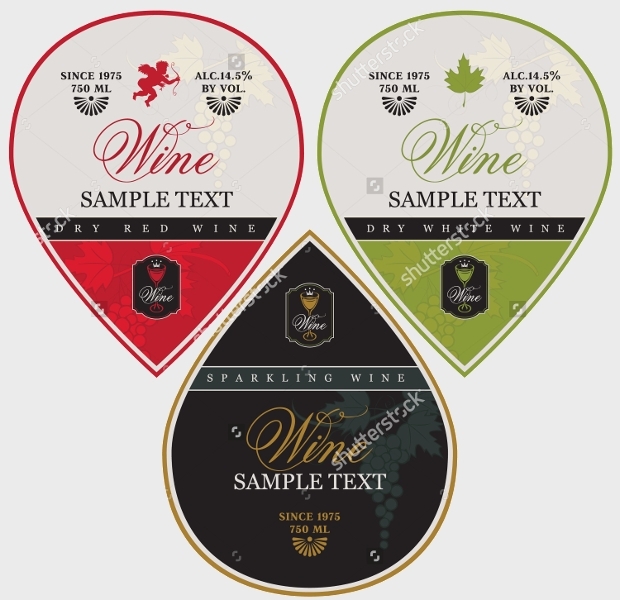 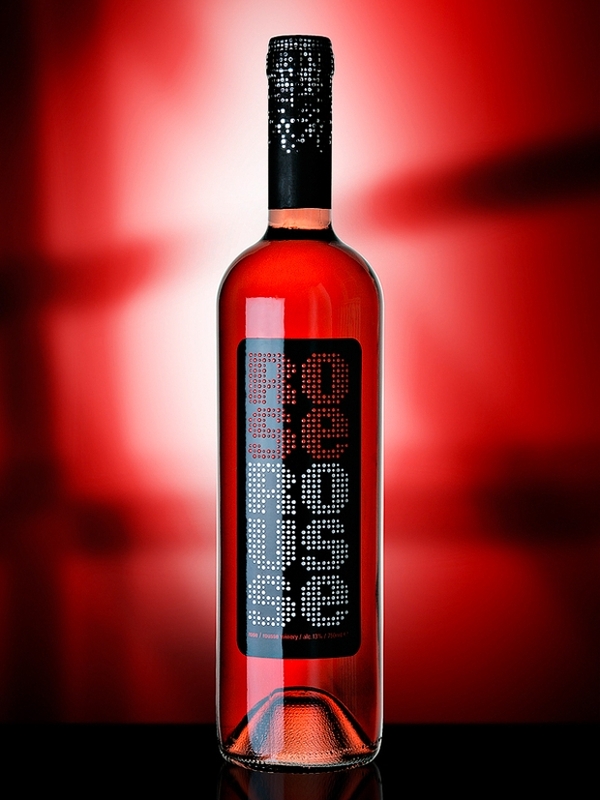 The design is perfect to use in the designing of a wine label mock up. 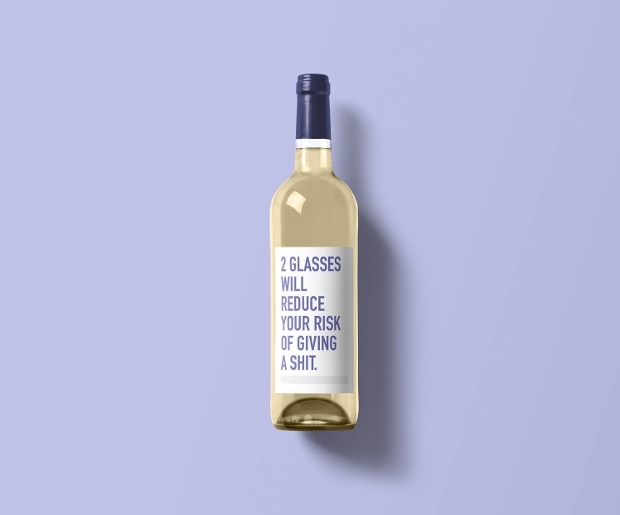 This wine bottle label design incorporates a funny quote onto the label and this gives you a wine label design that is perfect for advertising towards younger people, as it is funny and engaging. 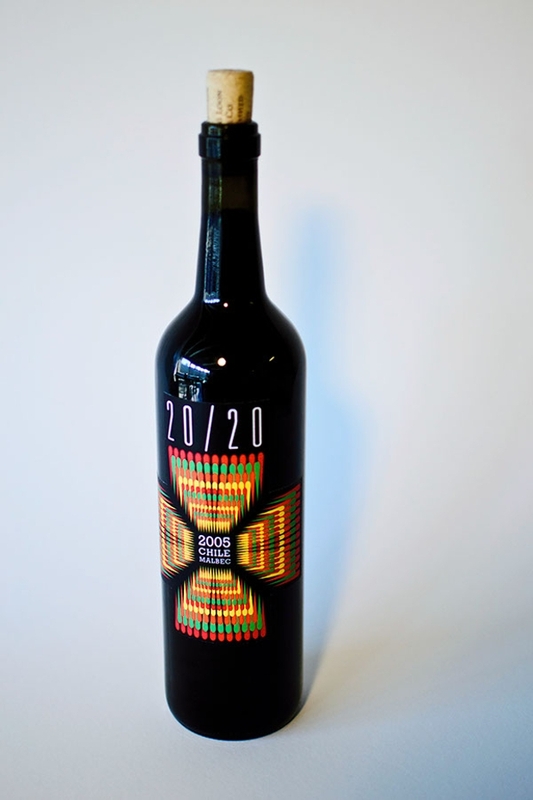 This wine bottle label design is a simple wine bottle design with a multi-coloured label and bird design so that you can create a striking wine bottle design for those of all ages. 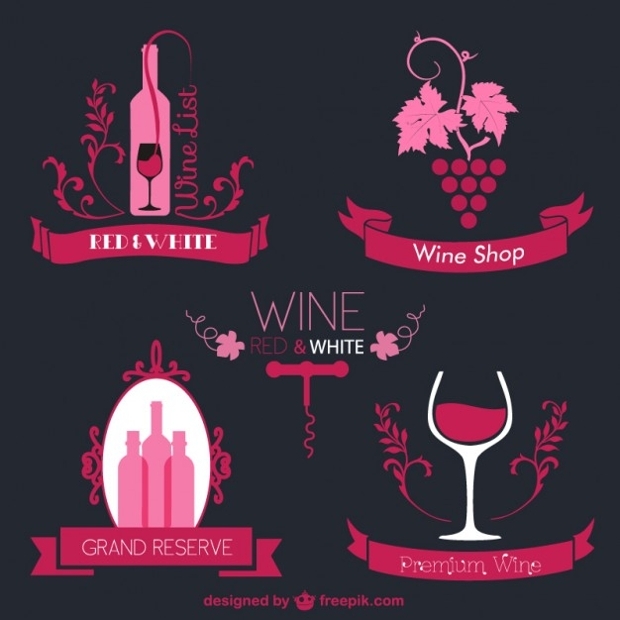 This wine bottle label design is a simple cartoon label design in different shades of pink that are ideal for a simple wine company or a new and modern company design. 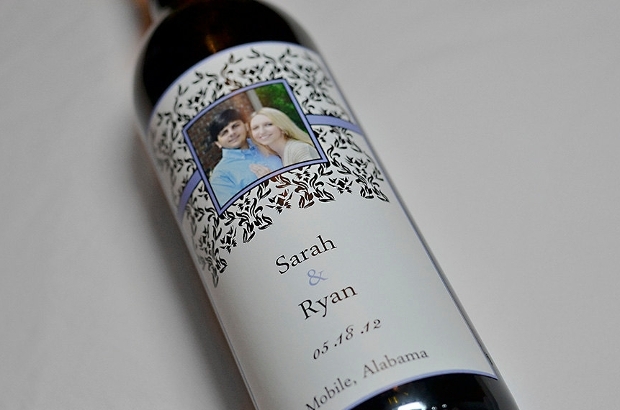 This wedding wine label is a customised wedding wine label with a picture of the happy couple. 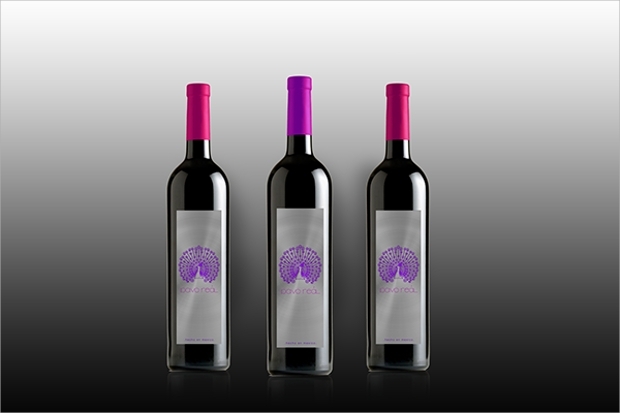 This design is ideal for the use in weddings so that you can celebrate the wedding of the happy couple. 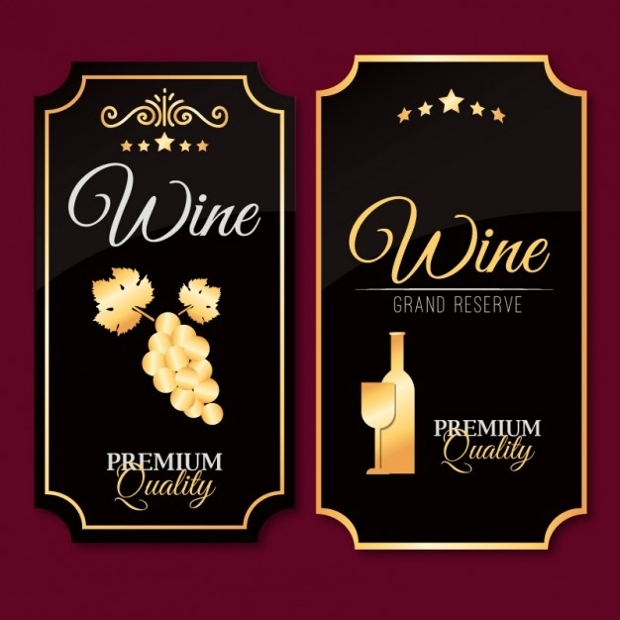 We hope that this article has helped you to find the best wine label designs for your needs and theme so that you can develop a truly beautiful wine label design for your company or event. 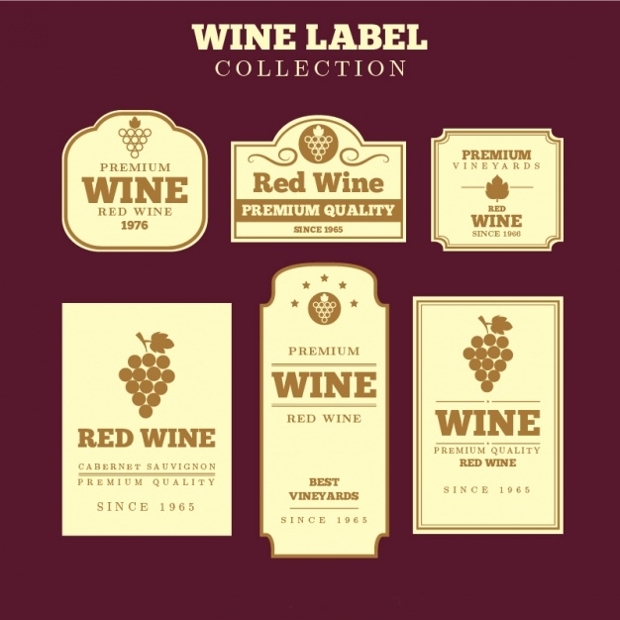 There are so many different styles of wine label and we have made sure to bring you only the best.